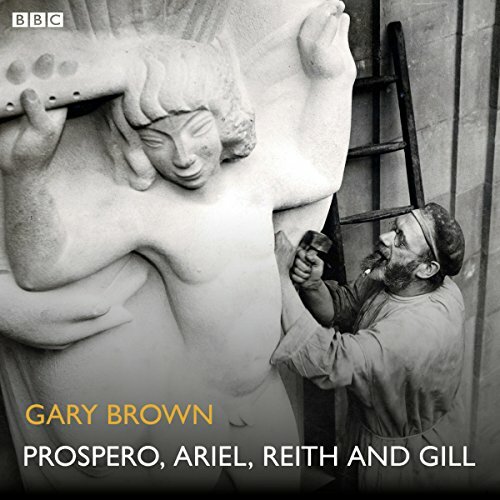 Showing results by narrator "Tina Gray"
Here is Gary Brown's BBC Radio 4 full-cast comedy dramatisation about artist Eric Gill's clash with the BBC over his famous sculpture of Prospero and Ariel. It stars Anton Lesser as Eric Gill and Tim McInnerny as Sir John Reith, the first Director General of the Corporation, and was originally broadcast in the Afternoon Play slot on Wednesday 9 June 2010. Inspired by real events, the play charts a clash between the BBC's governors and the artist over the propriety of the sculpture's appearance.